Branding is one of the biggest and often misunderstood subjects in marketing. Let’s begin by defining what branding is not. Branding is not simply a company’s name, logo or tagline. Branding is not putting a trademark symbol after your name. 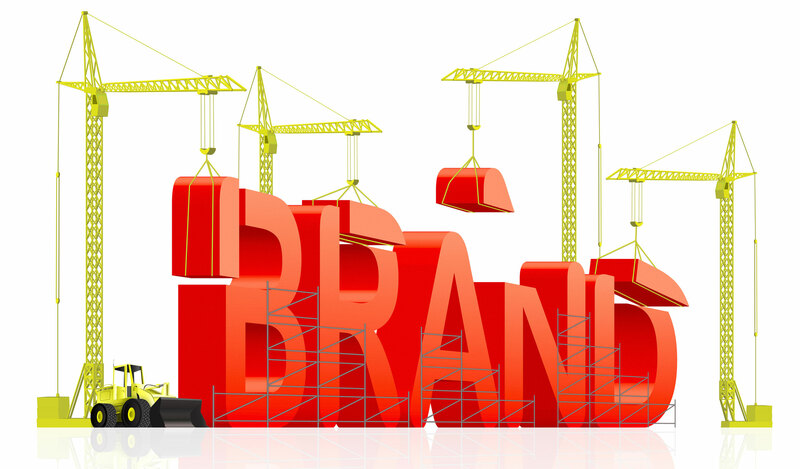 Branding is not simply a company’s marketing or advertising efforts. Branding is the sum total of a company’s identity and includes every contact that the company makes with every prospect and customer. It includes all of the company’s communication tools; it’s name, logo, tagline, letterhead, literature, etc… It’s marketing, advertising, merchandising and packaging. It’s the way the sales force interfaces with channel partners and customers. It’s the way phone calls are handled… emails are handled… requests and complaints are handled. It extends to a company’s products and services… their quality, value, performance and warranty. And, it goes even deeper. It extends to the corporate environment… it’s people and their attitude toward the company… the workplace… it’s systems, protocol and procedures. Every interaction, every contact, everyday… is your brand. Q. So why should a company care about developing their corporate brand? A. Simply, a company’s brand is it’s most valuable asset. A strong brand has a positive effect on the bottom line.